2018 SEES GladAfrica sponsoring the annual Nedbank Golf Challenge, as it enters its sixth edition. Ready to welcome multitudes of guests and players at this years’ NGC, the legendary Gary Player. GladAfrica, that has maintained its dominance in the South African built-environment, uses NGC to engage and open talks for possible business opportunities. As part of increasing its footprint, it will be joining South African and global golf legend Gary Player, as well as other corporate participants and sponsors in the penultimate event of the Race to Dubai, that spans 47 tournaments in 30 countries across four continents, a season-long competition culminating in Dubai to crown European Tour’s No1 player. “The NGC is one of the highlights of the South African sporting calendar. This prestigious golf tournament showcases exceptional South African sportsmanship within the golfing fraternity. The NGC simultaneously raises the profile of South Africa as a preferred tourist and business destination. This is why GladAfrica supports great South African events such as the NGC – we believe in our capabilities, our innovation is cutting edge and our future is solid,” says GladAfrica chairman, Noel Mashaba. “Our national footprint, performance and code of ethics reflects our commitment to South Africa and to the African continent. As a company we have immense pride in our people and the solution we offer. Therefore our corporate activities will always reflect the admiration we hold for all that South Africa has to be proud of. Such pride can be found in our sponsorship of the NGC,” he added. 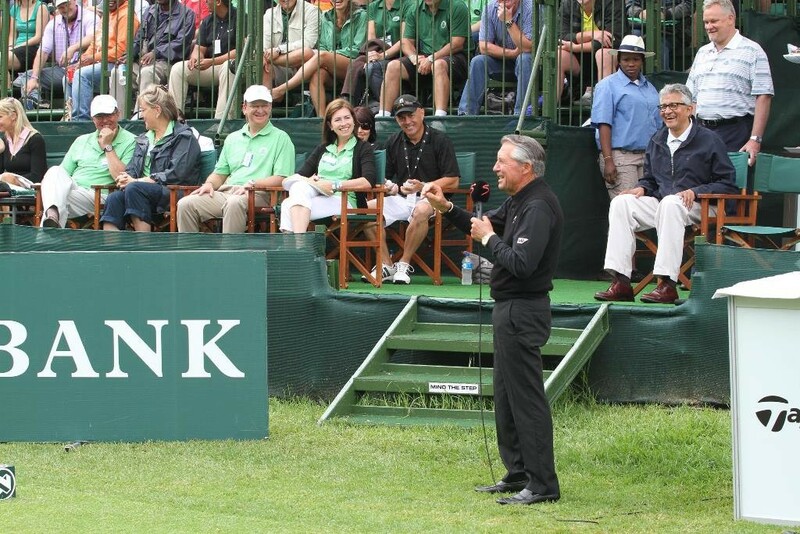 The Nedbank Golf Challenge begins from November 8 to 11 2018, at the Gary Player Country Club- Sun City. 72 top players will be sweating it out as they eye a million-dollar purse-in what is called ‘Africa’s Major’. Meanwhile, Sun International has appointed Kenneth Payet to the position of tournament director of the NGC. Payet replaces the late Dan Sevel, who tragically passed away after falling to his death recently.